« Selene », Selenological & Engineering Explorer, better known in Japan by its nickname “Kaguya” was the second Japanese lunar orbiter spacecraft following the “Hiten” probe. Produced by the Institute of Space and Astronautical Science (ISAS) and the National Space Development Agency (NASDA), the spacecraft was launched on September 14th, 2007. Selene was part of a renewed global interest in lunar exploration; it was the largest lunar mission since the Apollo program. 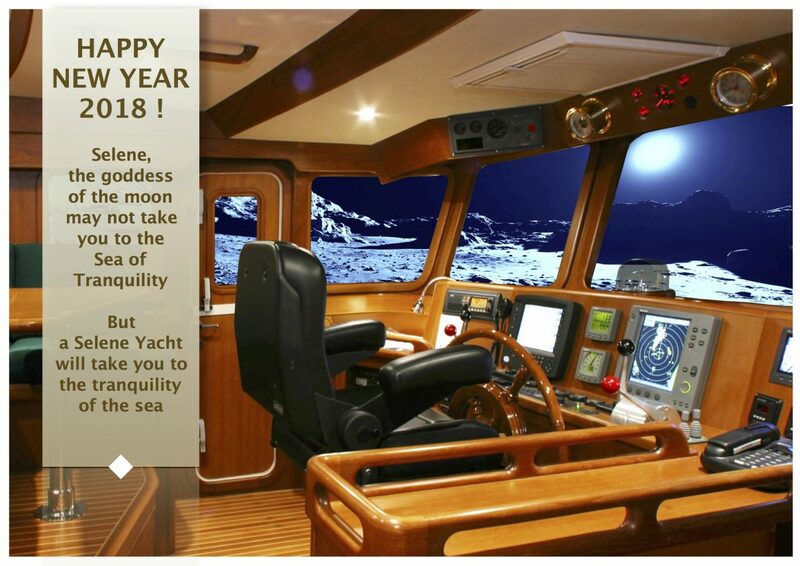 We wish all the Selene yachts owners fair winds and following seas!